TDP election manifesto for 2019 polls release has been postponed to 22 March. 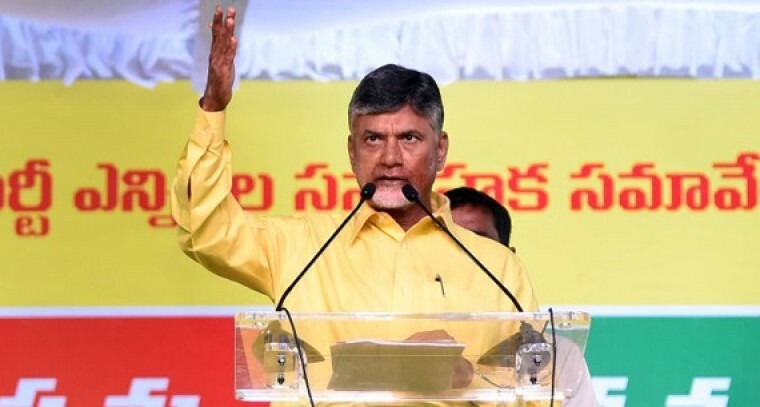 As the election manifesto design is in the final stage, the TDP chief Chandrababu Naidu has ordered to complete it by today evening. It's said that TDP supremo has also given directions on the manifesto design to the committee. On Friday morning Chief Minister will be releasing the party election manifesto. After releasing the manifesto, CM Naidu will file the nomination for Kuppam Assembly constituency in Chittoor district. On behalf of Chandrababu Naidu, his wife Nara Bhuvaneshwari will be submitting the nomination papers to the Election Returning Officer. CM's son Nara Lokesh, who is contesting in the elections for the first time, will also file the nomination for Mangalagiri Assembly constituency.